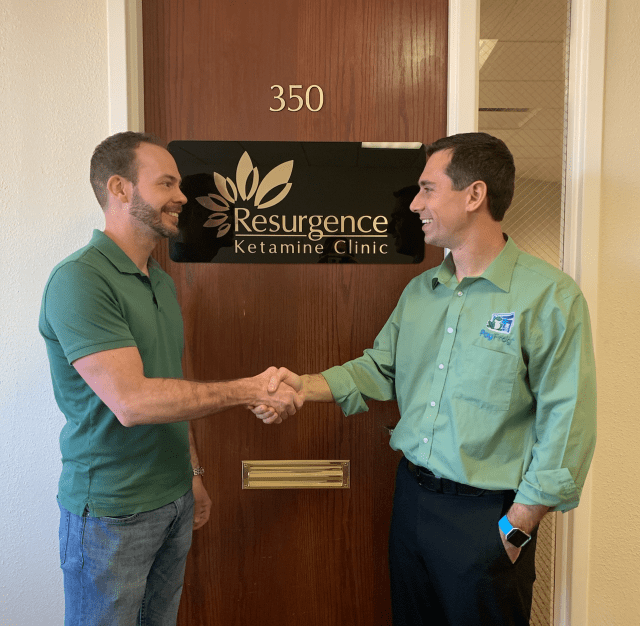 If you’re already in the industry, you know that ketamine injections have recently become a noteworthy treatment for mental and physical health ailments. With its growing popularity, there’s a growing necessity to finance these expensive treatments. Ketamine clinic merchant services should include all of the perks of basic medical offices, as well as some individualized options. Accepting HSA and FSA Cards: Because of Ketamine’s lack of FDA approval until late, most insurance companies do not cover Ketamine infusions. Your Ketamine clinic should help offset this inconvenience by accepting Health Savings Account and Flexible Spending Account cards. Securely Stored Patient Information: It is likely that your patients will all be repeat customers. You may want to keep their payment card on file for late cancellations or no-shows. Our system can securely store your patients payment information without giving your staff access to card numbers. 100% HIPPA Compliant: HIPPA guidelines mandate that your Ketamine center takes patient information storage seriously. Our preferred payment processing system keeps payment information secure, but your payments software will not be storing medical files. That’s why you don’t need to worry about your Ketamine clinic merchant services being up to HIPPA guidelines. Your clinic isn’t the same as most types of medical businesses, though. What puts your business apart from the rest? Well, most ketamine clinics have a very tough time getting approved for merchant services. Most payment processing providers don’t like to underwrite this specific business type. Luckily, PayFrog helps your Ketamine clinic in the underwriting process. We know EXACTLY what underwriters will accept your application. 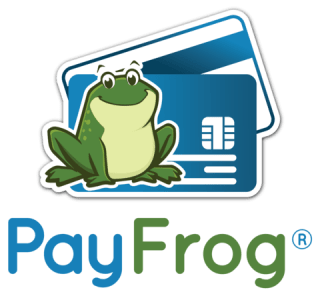 Additionally, PayFrog is a reseller of several payment processing softwares. We know just the right one for your business based on our experience with our other medical clients. As our client, Dr. Christian Hodach, mentioned, PayFrog has stellar merchant service support. One way we fulfill this promise to you is with our fast approval process. Depending on your business, we can get you approved in a few days! Let’s get started today by contacting us for a Ketamine Clinic Merchant Application.